Clothing we wear reveals our personal style - wealth, occupation, religion, location and socio-identity. Shopper’s aesthetic preferences thus, and not simply suggesting popular items from a category (e.g., shirts), influences purchasing decision in a lifestyle marketplace. Given the image of a fashion item (e.g., blouse), recommending complementary matches(e.g., skirt) is a challenge. Users’ taste evolves over time and depends on persona (e.g., dressing for a party). Humans relate objects (e.g., substitutes) based on their appearance; nonvisual factors of lifestyle merchandise (e.g., durability) further complicates recommendation task. Composing outfits in addition necessitates constituent items (e.g., pants, shoes) to be compatible - similar in some but different in other aspects. Tutorial addresses various techniques for fashion recommendation which in turn enhance conventional data mining approaches like collaborative filtering and matrix factorization. For a few such models and methods (e.g., StickBreaking Process, Mixture of Experts), we will outline results using real-world clothing data from various, online shopping platforms (e.g., Alibaba, JD.com, Polyvore, fashionbeans). Recent advances in deep learning applications (e.g., encoderdecoder, Recurrent Neural Network (RNN), Generative Adversarial Networks (GAN)) are presented for compatibility modelling, learning-to-rank and explainable recommendation. Omprakash Sonie has been working at Flipkart on Recommender System based on deep neural networks. He is passionate about providing quality machine learning and deep learning teaching using DeepThinking.AI platform. Om has delivered a tutorial in Recsys and plans to write books on Code to Concept for Machine Learning (c2cml.com) and Code to Concept for Deep Learning (c2cdl.com). Muthusamy Chelliah heads external research collaboration for Flipkart – who is a pioneer in the nascent online shopping market in a vibrant, emerging economy (India). He holds a PhD degree in Computer Science from Georgia Tech., Atlanta with a focus in distributed systems. 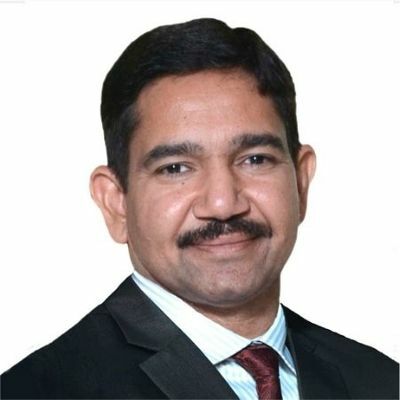 He then spent 15 years with HP as a scientist and architect in US and India working on various areas like middleware, OS security, fault-tolerant systems and cloud computing. He then moved to Yahoo where he held a similar role as now engaging academia on solving problems relevant to industry leveraging research in ML, IR, NLP and data mining. He’s passionate about catalyzing industry-relevant data science in global universities. 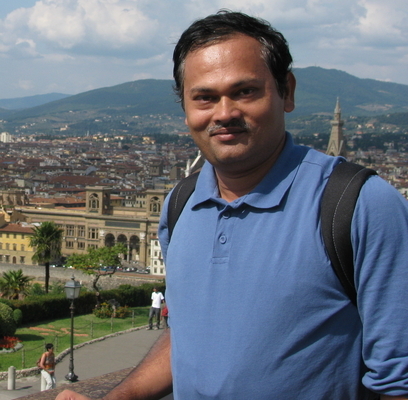 He has published articles in conferences like IEEE SRDS as well as journals like TKDE and delivered tutorials in ICWS and RecSys.